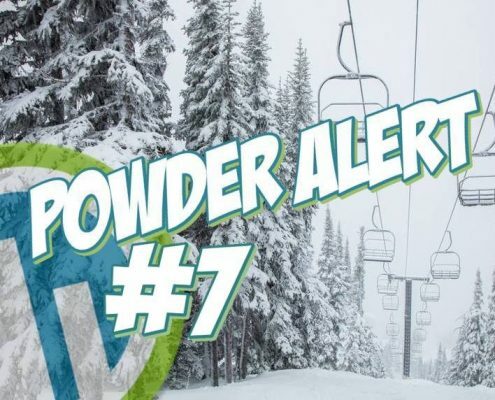 Powder Alert #4 | 100cms To Hit This Week-End! 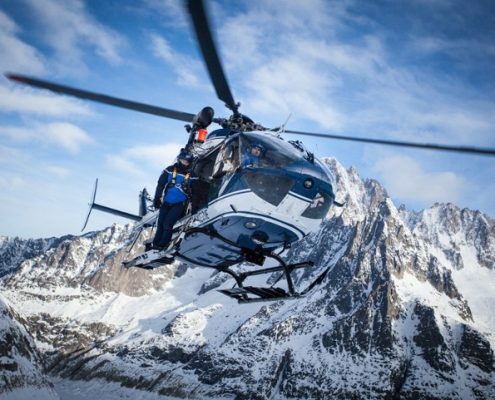 Powder Alert #4 | 100 Centimetres Set To Hit Chamonix Over The Coming Week-End! With a little top up of 10cms earlier-on in the week, Chamonix currently has got some epic snow conditions on and off piste. 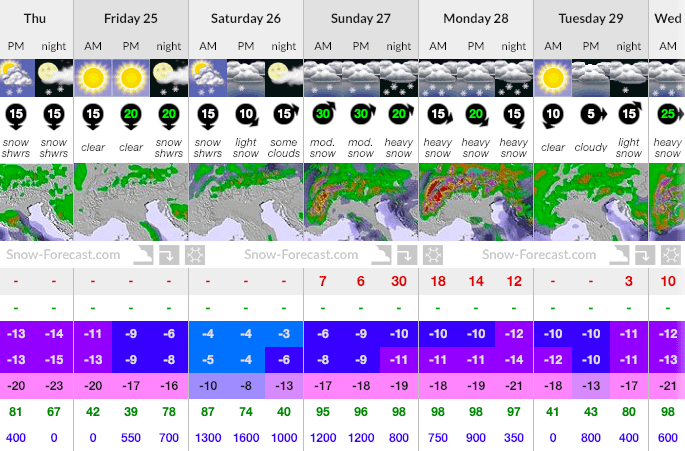 The low mountain snow forecast for this week-end shows a lot more snow en-route! 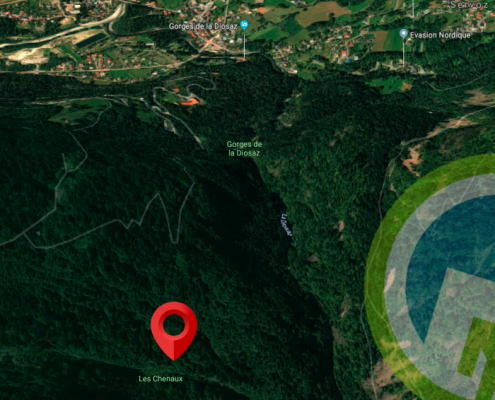 This will give Chamonix a great base that will last well into spring. So sunny slushy spring days at Le Tour can now be confirmed! See you all over the week-end!